After posting our review of the SHIELD Tablet from NVIDIA, a few of you stated that you would be waiting for availability of the 32GB model that comes with 4G LTE connectivity. Well, the day is finally here, and the next variant of the SHIELD Tablet is now available for pre-order. According to NVIDIA’s press release, SHIELD Tablet is completely certified to run on AT&T’s network, but there is no direct mention of T-Mobile or any other GSM network. Additionally, AT&T customers can receive a $100 bill credit when they activate their SHIELD Tablet on a qualifying plan through an AT&T store or by calling the company’s 1-800 number. The 32GB + 4G LTE model is priced at just $399, which is still a fantastic deal considering the amount of bang you are getting for your buck. 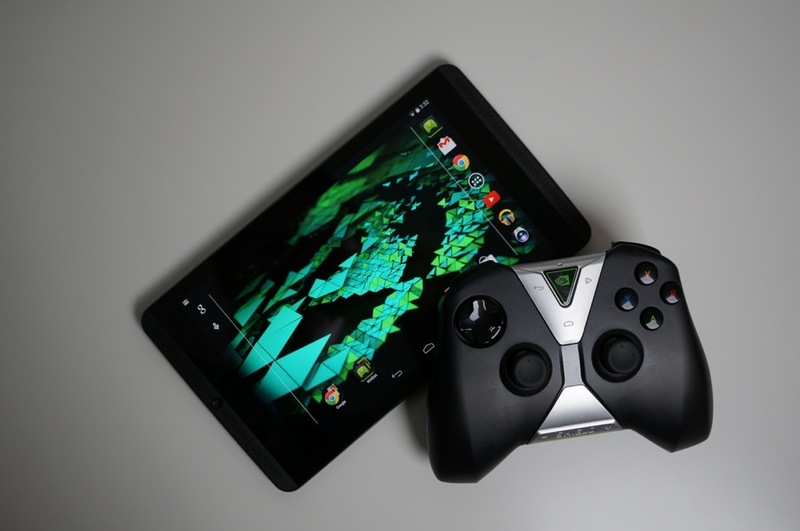 Not only can you play games Tegra-optimized games from Google Play with no problem, but with the SHIELD Controller (sold separately for $60), you will have access to NVIDIA’s GRID Beta, its cloud-based gaming platform. Through there, you can access free PC game titles, which for me, is a solid reason why I still use the SHIELD Tablet to this very day. Finally, NVIDIA took this time to announce three new Tegra titles for their devices – Beach Buggy Racing, Broadsword, and BombSquad. The press release states that these titles are coming soon, and undoubtedly, you will probably see us write them up once they are available through Google Play. If this was the model you were waiting for, have at it.